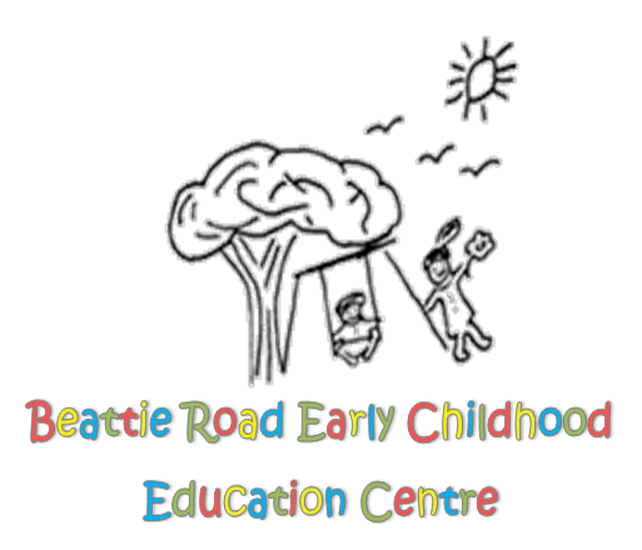 Here at Beattie Road Early Childhood Education Centre we are one of the Gold Coast’s most well-established long day-care centres. We have been providing quality care in the Coomera district for over 2 decades. We offer a relaxed, comfortable environment for your child’s early years. In this increasingly stressful world, your child will be surrounded by an unmatched level of peace and tranquillity, made available through an abundance of natural surroundings. Our classrooms are bright and very spacious. We offer the Qld Govt Approved Kindergarten programme, with subsidies for qualifying families. Our experienced staff will provide the highest quality learning experience for your child at affordable fees. We are located alongside a peaceful country backdrop, whilst still being only mins from the M1, Westfield Coomera and local sort after primary school. Come in anytime for a visit.